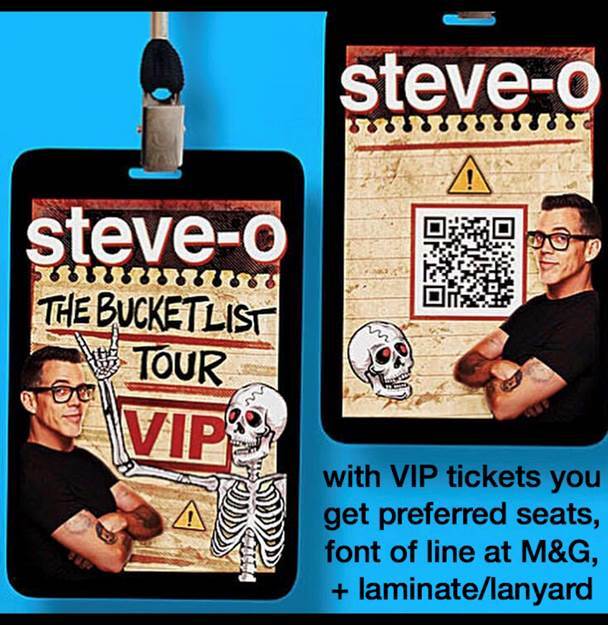 Includes Priority seating and a Meet and Greet after the show. You must be checked in at least a half hour before the showtime for priority seating. Seating is only held until a half hour before the show. Buy 1 ticket bring 1 guest free. ^Must purchase two (2) tickets and apply promo code to redeem this offer. Limited availability. Offer expires 6/9/19.